It is always preferable to keep your own teeth. However, if you are in a position of needing to replace one, two or even all of your teeth, dentures are a cost-effective way to restore your smile and increase the functionality of your molars. Depending on individual needs, they can be made with either a cast chrome (metal) or an acrylic (plastic) base. Dentures can take some time to get used to, most people grow accustomed to them with practise and find themselves getting back to their regular lifestyle. 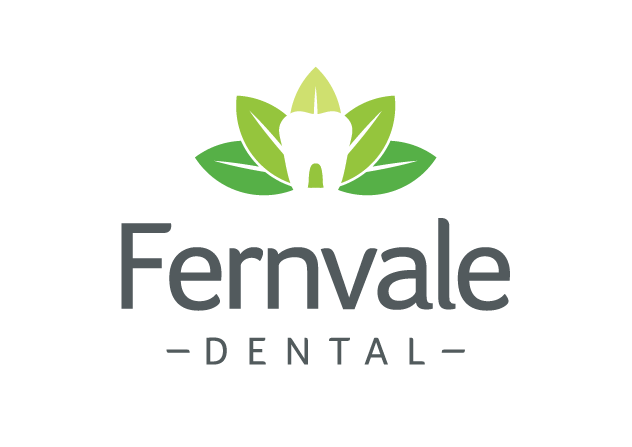 If you are finding your dentures frustrating or ill-fitting, you should make an appointment to discuss the issues with your dentist. No one wants to live with constant frustration and often with some minor adjustments, your denture will be more to your liking. 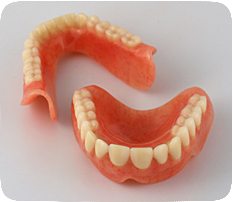 If you find your regular denture is really not suiting you, there are alternatives. Bridges provide a fixed alternative to partial dentures while full dentures can be held in place with ‘clips’ mounted onto dental implants. Please feel free to call us if you would like any further information on dentures or other tooth replacement options.